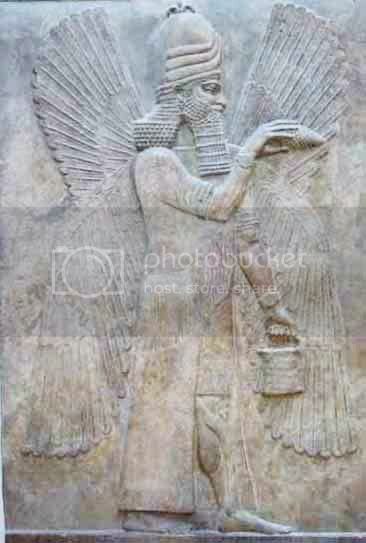 Gathering some info on the fallen angel agenda according to Genesis chapter 6 and the Nephilim. Talks about the government cover-up being factual, and the real agenda of ET's. Whether you believe in fallen angels and the Nephilim theory, or not, this video will hold your interest from start to finish!!!!! These two guys don't mess around and get right to the point. 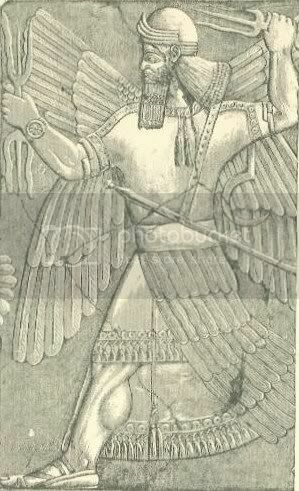 Chuck Missler (evangelist) talks about the Nephilim of Genesis chapter 6. Very good with biblical verses and word meanings. 5 radio audios from Steve Quayle and Tom Horn. Each are about an hour long. They talk of their research in great detail about the connection of the Nephilim and aliens. 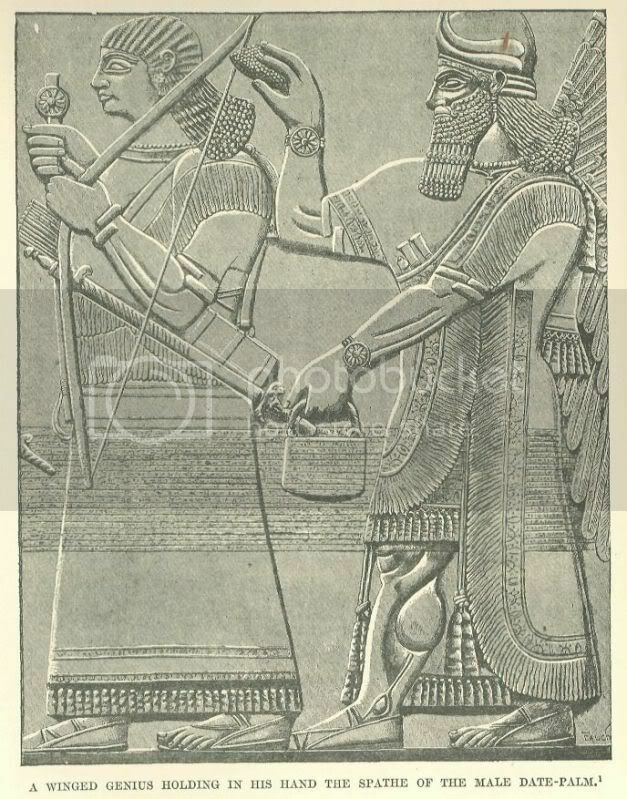 Audio #3 from this link talks about magic "bands" worn on the arm. (18) And say, Thus saith the Lord GOD; Woe to the women that sew pillows to all armholes, and make kerchiefs upon the head of every stature to hunt souls! Will ye hunt the souls of my people, and will ye save the souls alive that come unto you? (19) And will ye pollute me among my people for handfuls of barley and for pieces of bread, to slay the souls that should not die, and to save the souls alive that should not live, by your lying to my people that hear your lies? (20) Wherefore thus saith the Lord GOD; Behold, I am against your pillows, wherewith ye there hunt the souls to make them fly, and I will tear them from your arms, and will let the souls go, even the souls that ye hunt to make them fly. (21) Your kerchiefs also will I tear, and deliver my people out of your hand, and they shall be no more in your hand to be hunted; and ye shall know that I am the LORD. (23) Therefore ye shall see no more vanity, nor divine divinations: for I will deliver my people out of your hand: and ye shall know that I am the LORD. 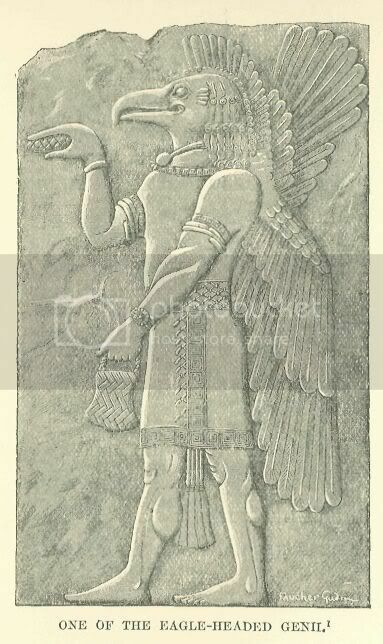 In my research on Planet X and the Anannaki (gods from the sky), I found several pictures depicting these “gods” with a devise on their wrist that looked similar to a watch. I wondered what they were for. 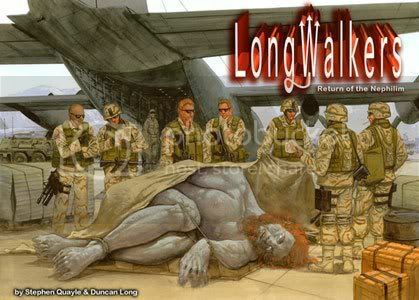 This picture is the cover of one of Steve Quayle's books called "Long Walkers". The book is written as fiction ONLY to protect the names of the people involved that came forward. Our soldiers encountered a living GIANT in an Affganistan cave. It had six fingers per hand and six toes per foot. It was extremely fast and extremely powerful. The first crew that encountered it were killed and EATEN. A special ops team was sent, and they killed it. A pilot with a crew of 7 were sent to pick it up and ship it to a base in Germany. His testimony starts at about 3:30 in the video. This is part 4 of the video series. You have to scroll to the end of part 1 and then all the parts will show up. So, do that, and click on part 4. You can then scroll to about 3:30 of part 4 when the pilot comes on the air and talks about it. Last edited by Sissy : 11-21-2009 at 01:14 PM.